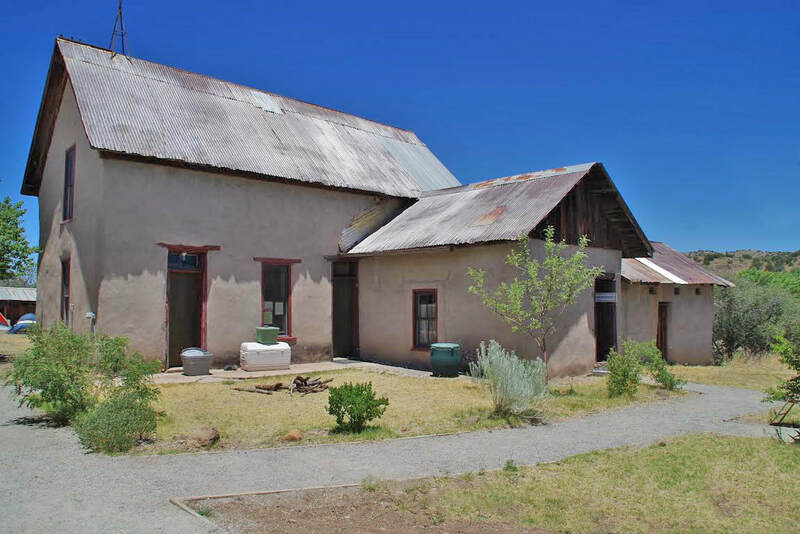 The Imogen F. Wilson Education Foundation at the Mimbres Culture Heritage Site is raising funds to replace the roof on the historic, Dr. Granville Wood 1882 Homestead house. A new roof is needed to help protect this building that is over 135 years old, and on the National Historic Register. Your help would be greatly appreciated, and is needed to make this happen. We are currently at 40% of the amount need to complete the job. This is a good start, but still far from our goal. Check back here often to see our progress. ​To go to our Donation page, click the link above.